We are super excited to launch the first of many Rueda Que Se Mueva Weekend of workshops, food, dancing, and rueda games. Purpose: To bring two Cuban dance communities separated by geographic distance together by hosting each other with a place to stay, share a meal together(Potluck style), socialize with each other, dance together, and learn rueda in a fun environment. 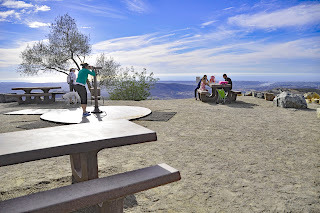 Welcome - Meet & Greet our LA Casineros to Esco! 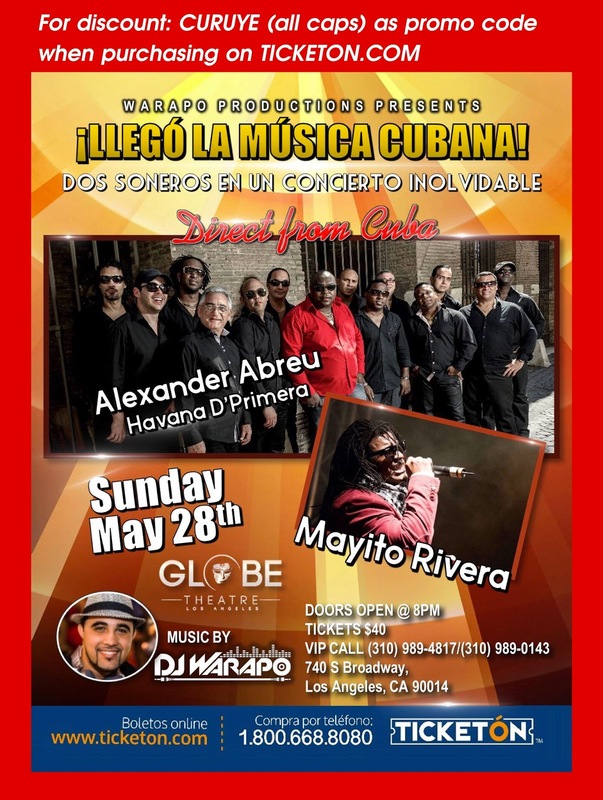 WARAPO PRODUCTIONS brings CUBA’s hottest band, ALEXANDER ABREU & HAVANA D’ PRIMERA, to L.A. featuring MAYITO RIVERA, former singer with Los Van Van! DJ MELAO will be visiting from MIAMI to co-dj with WARAPO for this special night! A 21+ event. VIP TIX: Call 310 989-4817 or 310 989-0143. It's rueda practice time. This time its in Carsbad. This marks the beginning of my birthday weekend. We will start with Friday Rueda Practice, the practice will start with one hour for beginners and the last hour for intermediate. Dress up or keep some fancy clothes in your car for the next location after rueda practice to Havana Grill and then off to Torch. If you would like join in the rueda we would love to have you! We are practicing moves taught in this wee's classes such as adios a la abuela, setenta, seiz y nueve, paseala, and coca cola and a lot of "festival" moves for repetition purposes. 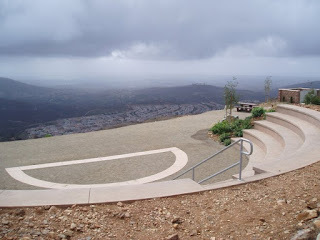 Below are a few pictures of the place in front of the Museum of Making Music in Carlsbad where we will practice. 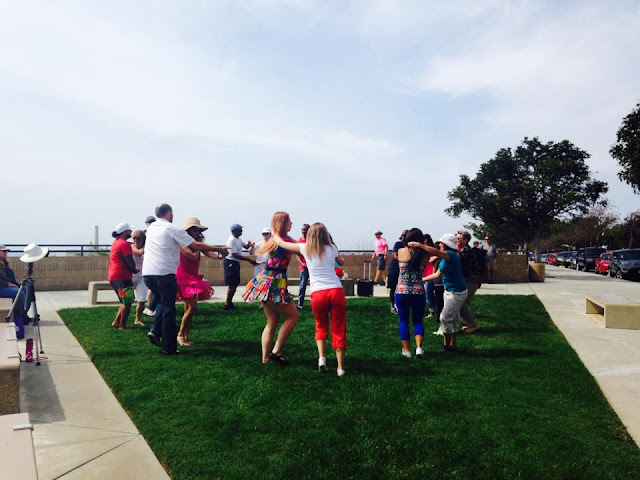 What better way to enjoy than dancing in front of the flower fields overlooking the ocean. This location is awesome! The last party was a great turn out so we have decided to do it again. 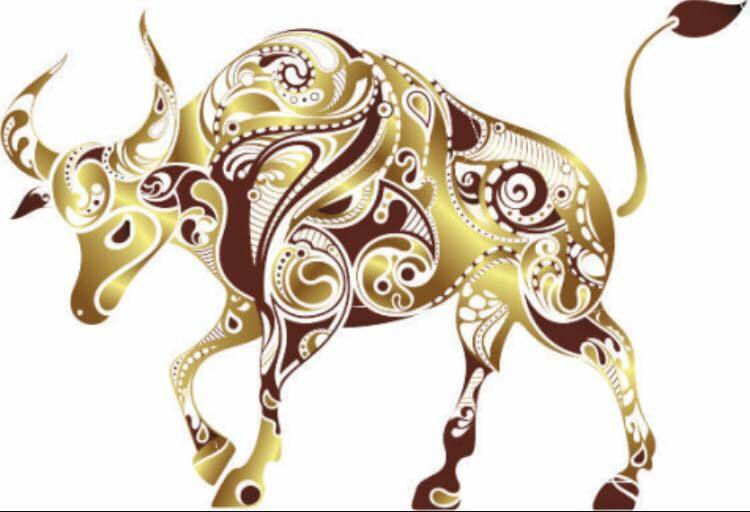 This time around we are celebrating all the Taurus birthdays! If you came last time you know what a great time we had so please spread the word and bring some friends. To satisfy all those Taurus out there we will be playing primarily timba with a splash of salsa and bachata. AGUAAA!!! 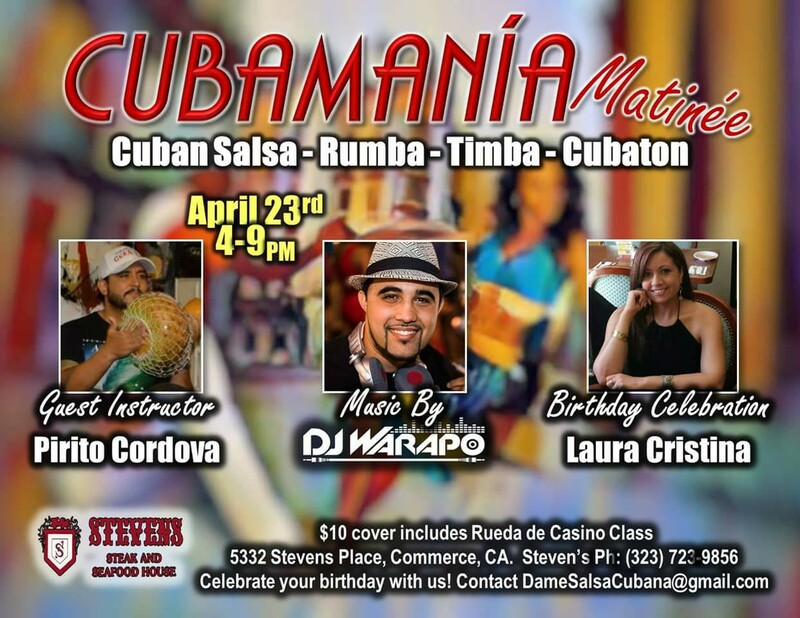 APRIL 23 CUBAMANIA DANCE MATINEE with Deejay Warapo, El maestro de la Timba, playing the BEST of CUBAN SALSA/TIMBA, SON, RUMBA, CUBATON, and more! ✮✮OUR GUEST INSTRUCTOR IS PIRITO CORDOVA! ✮✮CELEBRATING Laura Cristina's BIRTHDAYYYY!!! Join the festivity if your birthday is in APRIL - your entrance is complimentary! ✮✮CUBAN PARTY IS IN THE MAIN BALLROOM - NOT in the restaurant. ✮✮PRICE: $10 includes Rueda de Casino dance lesson and after Cubamania event ends, enjoy from 9p.m.-1a.m. ✮✮FREE ACCESS TO SALSA & BACHATA ROOMS. Just show your wristband! Click GOING to save the date in your events calendar and to help us spread the news in Facebook newsfeeds! I am starting a new rueda de casino series and slowing it down to best cater to my students learning. This series will be a review of Beginner level rueda de casino basic moves and add-ons. 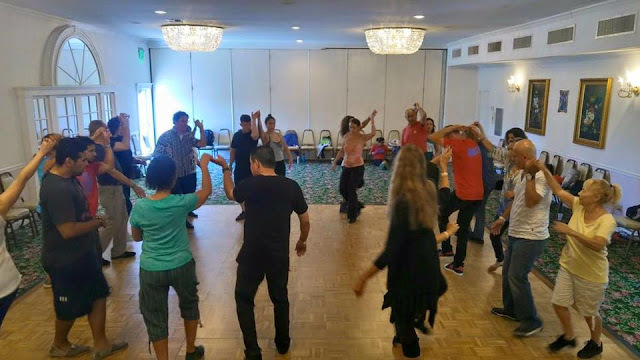 As always I tried to keep it interesting and add new moves at beginner level so you have something to practice for your social dancing. If you have taken a break from rueda de casino and want to see if you got it, this is a great series to check on your technique, your body movement, connection to your partner, and improve your casino moves that much more. Candado Cubano + El Cero, El Dos + Abanico, Montana y El Dedo, Balsero, Vacilala con Entrada, Ponche on 8, Camina la rueda, Pa'dentro y Pa'fuera + Escapate, Caramelo y Chocolate + Escapate, Enchufla con giro, Enrosca + Damce con Cuba, Enchulfa con Cadena. 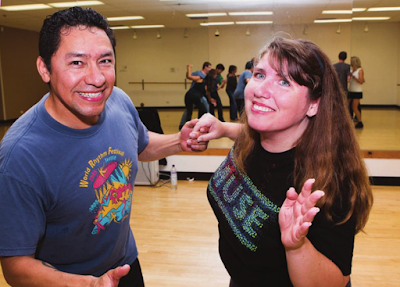 Registration is now open for my Level 2 beginner rueda class series. 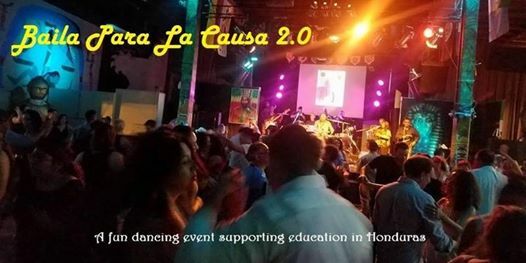 The non-profit organization who I work for, Tierra Caliente Academy of Arts, and I will be hosting a Timba Dance Party to raise money for their organization. 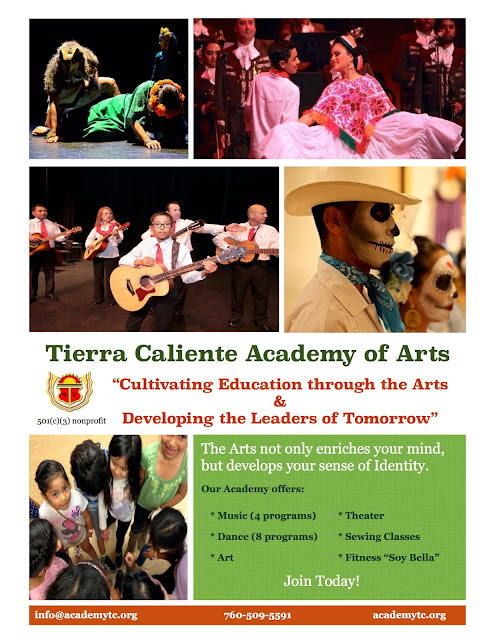 Tierra Caliente Academy of Arts was founded in 2005 by Jose Jaimes under the discipline of Folklorico Dance. Over the years, it started developing and branching out into an academy representative of the cultural arts. 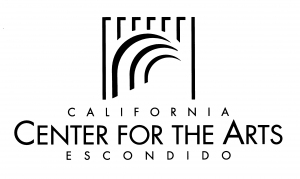 Today, a 501(c)(3) nonprofit organization, it offers various levels and ages of Folklorico dance, Cuban Rueda de casino, Teatro en Espanol, Fitness “Soy Bella”, Music, sewing classes, drawing and painting (with Cultural Emphasis) and currently working into opening more programs. 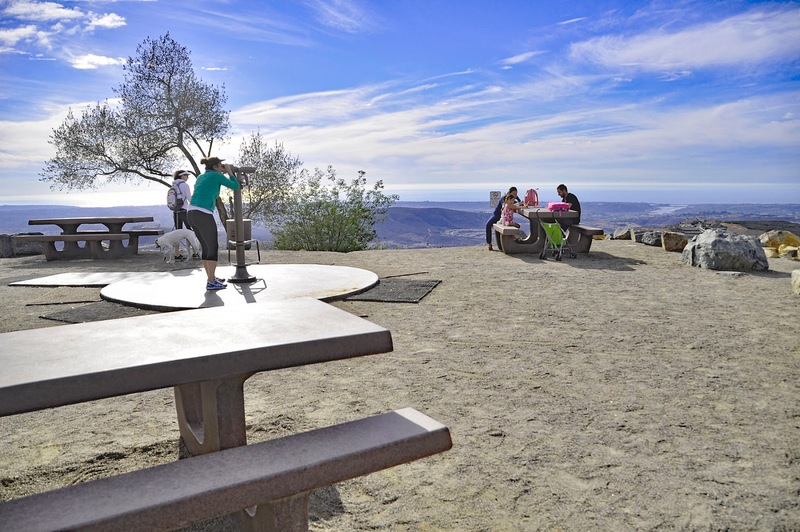 Tierra Caliente offers kids, young people, adults in the community to partake in the arts. To learn more about Tierra Caliente Academy of Arts, click this link. Please come and help out a great resource providing access to the arts for the local community. This is a potluck as we have a kitchen in the community center so bring drinks and food to share. Tell your friends to come as there is a beginner level mini lesson of rueda de casino. Mega rueda's that are going to be sprinkled through out the night share fun rueda moves to make people smile. 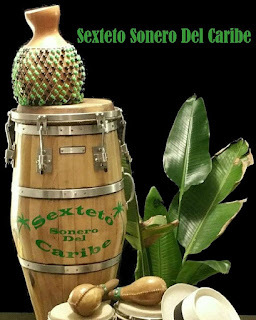 I am very happy to announce that Carmen Mejia, one of my EscoRueda Team Dance Team Members and her husband will be djing the party (dj Sonido Yare) with your favorite timba with a little sprinkle Cumbia/"Cuban" mambo (Sonidero) and Bachata mixed in. So come out and dance. 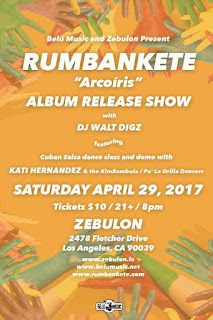 There will be a rueda class for everyone and I will lead some Cuban Salsa Suelta. COST: $5.00 donation fee includes Rueda de Casino dance lesson. Feel free to donate more to this great community resource to converse the cultural arts. p.s. After the party, we are walking across the street to have some food and drinks at Mother Earth's Brew Company in Old Town Vista. 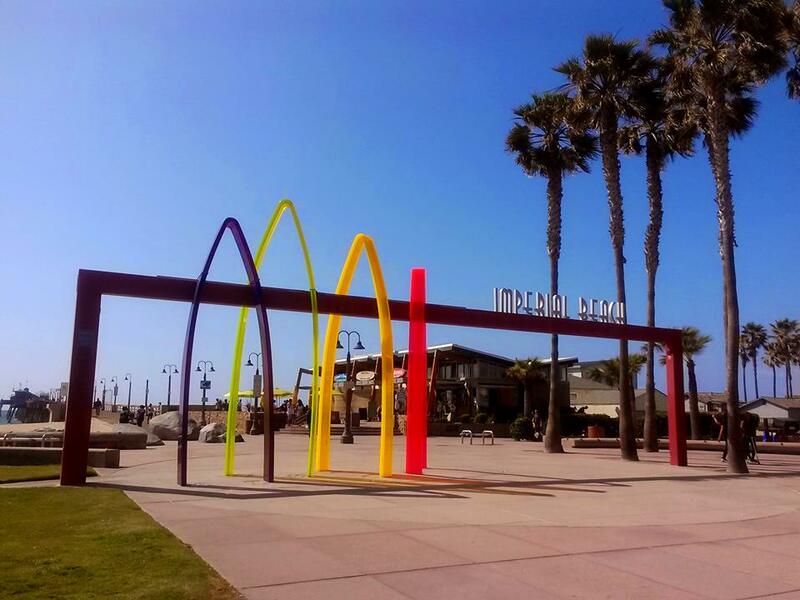 They open until 11pm, so let's dance, clean up quick and head over together. Rumba Entertainment, the host of the 20-year-span of La Jolla Marriot's Salsa Nights, has moved to another venue and they are launching it with a great timba band. Q-Ban Street Band. YES! They play incredible Cuban music. 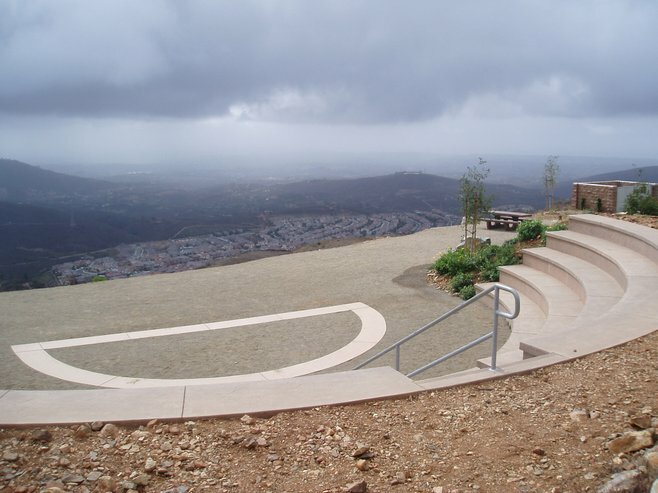 They are the best for timba in San Diego. I know because I heard them live at the Escondido Library last year and they had the stage presence of Charanga Habanera. They play a lot of cover band music from the timba greats such as Elito Reve Y Su Charangon, Los Van Van, Maykel Blanco, Havana D'Primera. 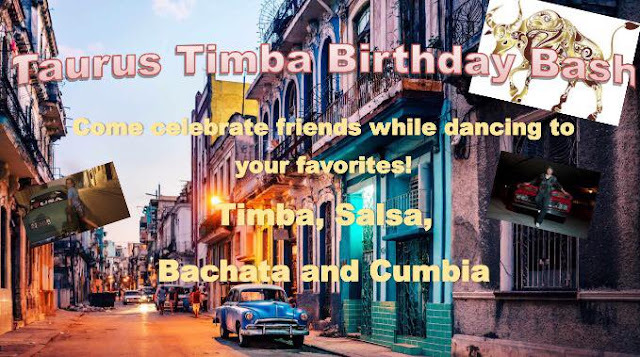 Now, this is a salsa social so I am not sure how much timba they will play. It will depend on the crowd. Don't miss out! It should be a great night of music regardless. The new salsa night is called Little Italy's Loading Dock. 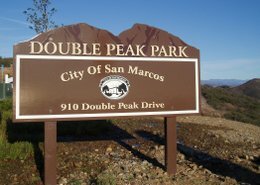 NEW location! 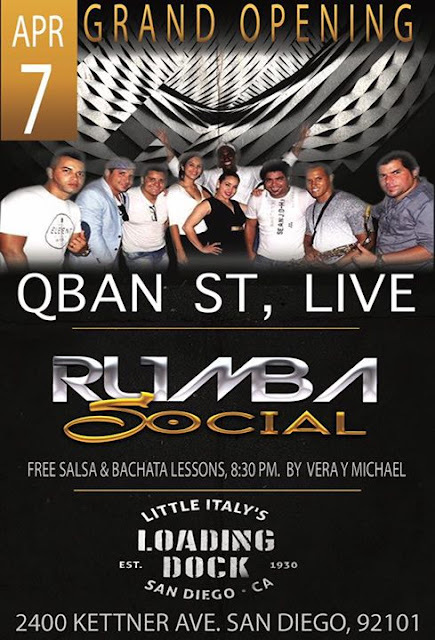 WHAT: Salsa Night - New Venue - with live music from Q-Ban Street Band. 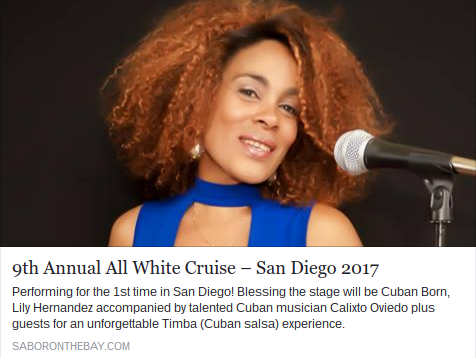 There is a Cuban themed All White Boat dance party happening in San Diego during Memorial Weekend. They are featuring an awesome Cuban band. 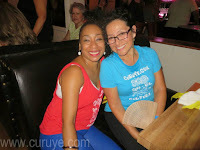 They were featured at Kati Hernandez's Cuban Ganga's opening night. This is so great to see a live Cuban band and they play Son Cubano. The flyer says timba, as well. Omo Ache Cuban Cultural Arts is performing. Who wants to go dressed in White on a boat and dance casino? To learn more about this event, click this link. EVERY PERSON ATTENDING MUST PURCHASE A GENERAL ADMISSION TICKET! VIP TABLES ARE OPTIONAL + SEPARATE COST. The last party was a great turn out so we have decided to do it again. This time around we are celebrating all the Taurus birthdays! If you came last time you know what a great time we had so please spread the word and bring some friends. To satisfy all those Tauruses out there we will be playing primarily timba with a splash of salsa and bachata. 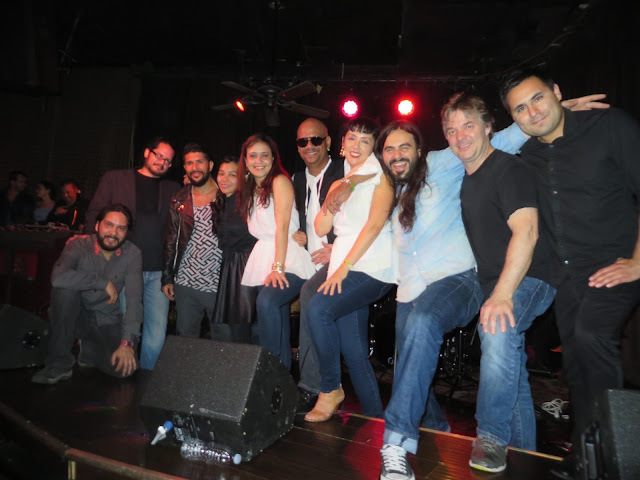 Loved Baila Para La Causa and dancing salsa, bachata, and merengue for a good cause? *SAVE THE DATE* for Round 2 and please share so we can make this one even bigger and better. 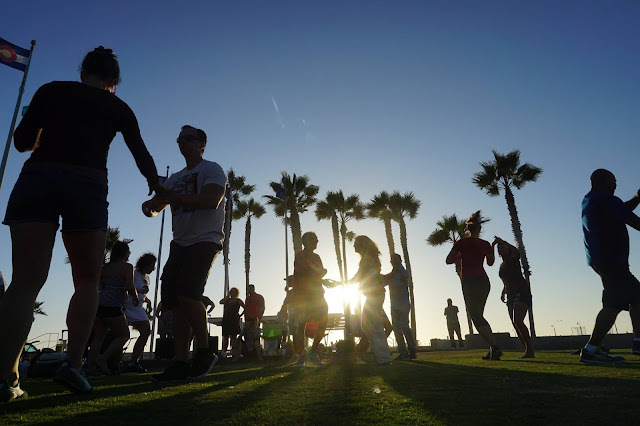 Live music, DJ, beginner dance class, delicious food, and drinks to support "Train for Change" -- a teacher training program that is working to improve education for 1 million children in the most impoverished areas across Honduras. See you there with your dance shoes! 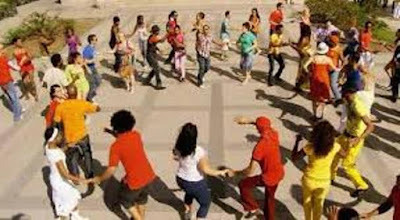 Casineros will meet to dance rueda at this event. 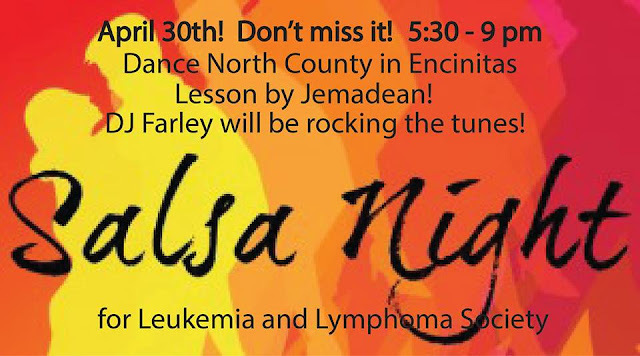 FUN, FUN, FUN - SALSA night on April 30th! Come out and help us raise funds for local families dealing with blood cancers. Salsa lesson by Jemadean! DJ Farley in the house! Prizes, Opportunity Drawings, snacks and GREAT music! There will be rueda at this event. Tim Snedeker teaches during this time so they combining forces and Tim will be there plus other ruedistas to dance rueda at this event. $10 at the door. If you cannot make it, we would still appreciate you support! You can donate by clicking here. Hey Everyone! Finally a night we are guaranteed some Cuban Son live with Sexteto Sonero del Caribe playing every Friday. They are now considered the house band. 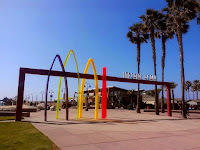 So they ahvea weekly debut playing son, chachacha, danzon, boleros while you dine at Havana Grill in Clairemont Mesa. Any special event (date night, birthday celebration, graduation, anniversaries, just getting together with your dancing family). Sexteto is awesome. COST: They have a limited menu for that night but everything is great. You must buy something from their menu. Here is the link to the menu. Their sangria is awesome. 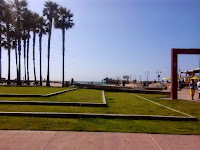 Let's dance outside on concrete and grass near the Imperial Beach Pier. 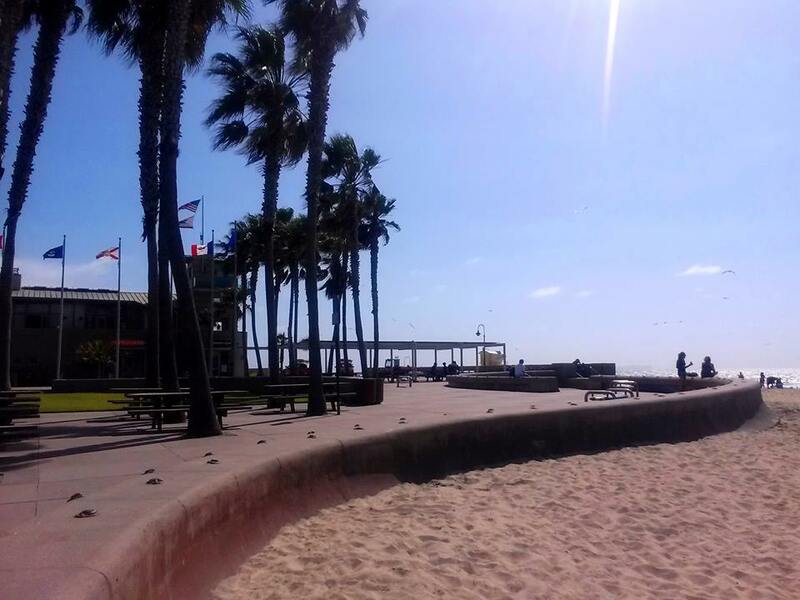 We haven't been here in a while but you remember how beautiful it was out there. So bring your beach supplies and concrete dancing shoes because this is going to be a lot of fun. 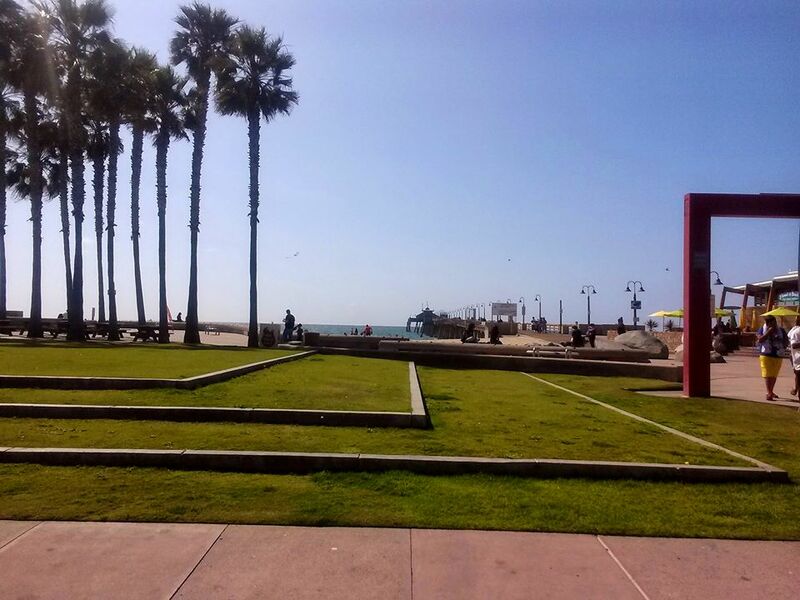 What is even more exciting is that our casinero friends from Tijuana can come without having to drive long distances to join us. 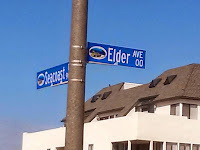 Look for us nearest the corner of Seacoast and Elder street and listen for the music and people dancing on the concrete. 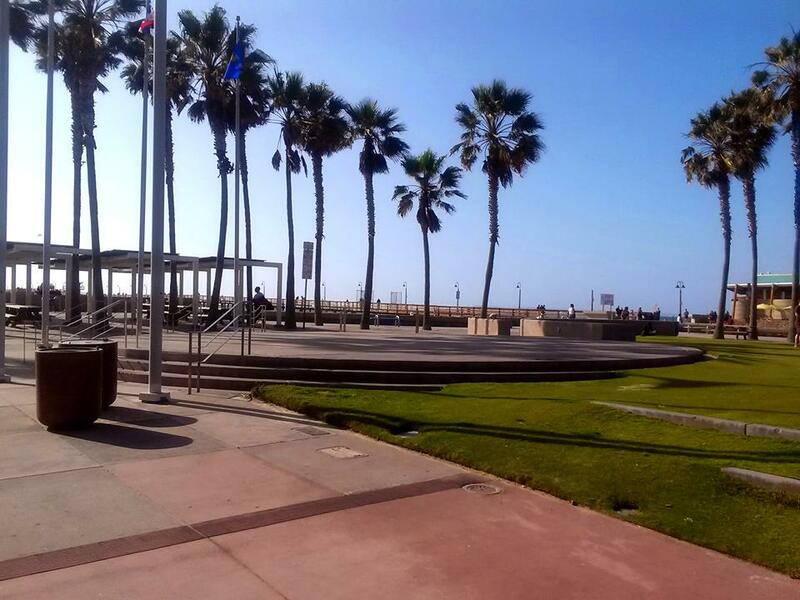 HOW TO PREPARE: Bring beach chairs, sunscreen, walking/dancing shoes, snacks to share. Drinks to share as well!